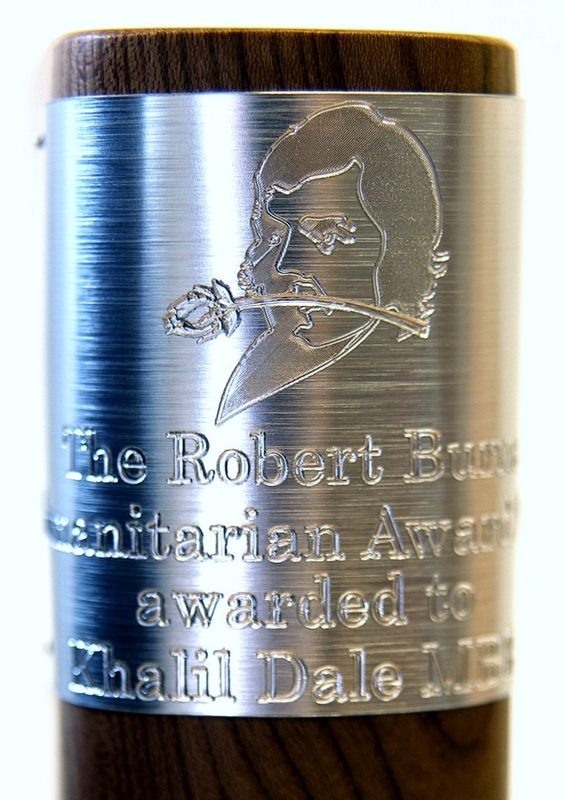 Khalil Dale MBE, the British Red Cross aid worker who was abducted and killed in Pakistan in 2012, has received a posthumous award named after one of the greatest ever Scots – the Bard Robert Burns. 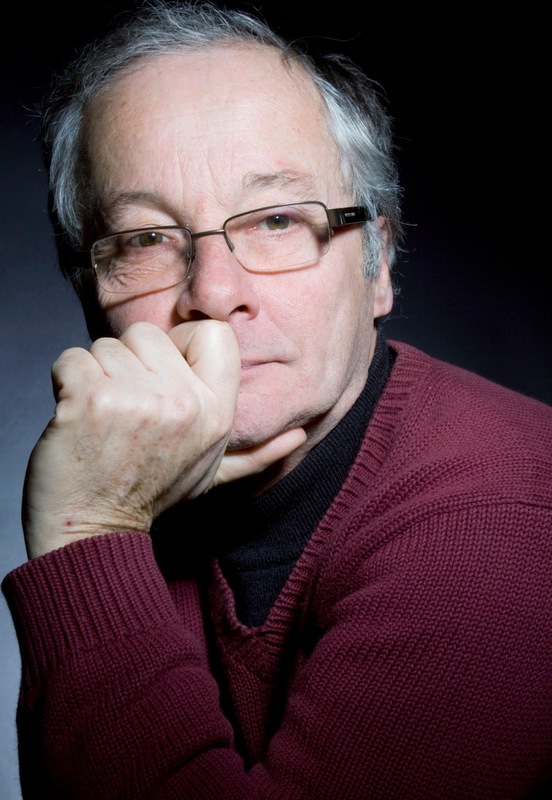 Khalil (pictured above) was named recipient of the Robert Burns Humanitarian Award 2013 at a prestigious awards ceremony at the Robert Burns Birthplace Museum in Alloway. The 60-year-old, who grew up in Dumfries, spent decades working to help vulnerable people in some of the most dangerous places in the world. Last year, he was abducted and killed in Pakistan while working to make a difference for people wounded in conflict. 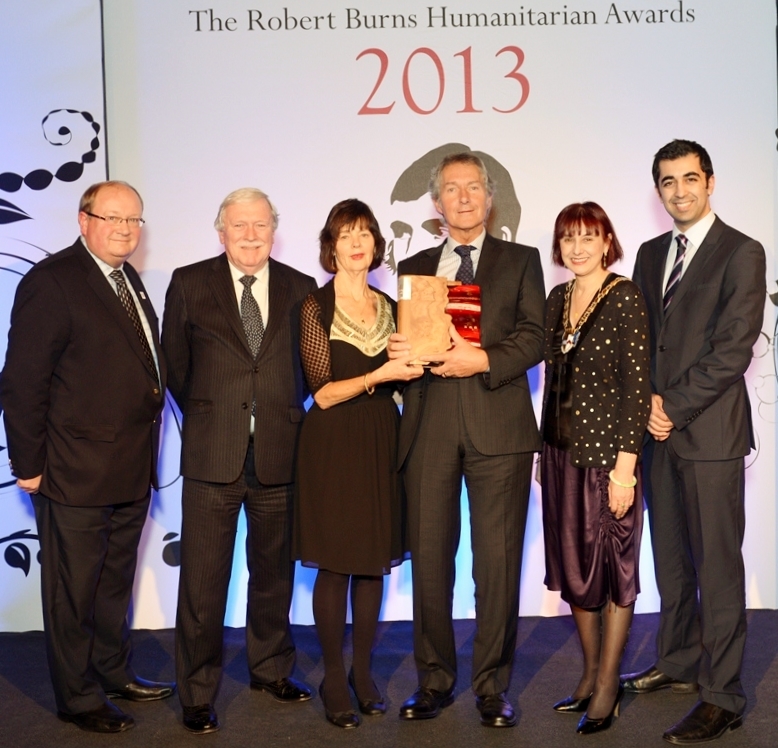 The Robert Burns Humanitarian Award (pictured above) - launched in 2002 and supported by South Ayrshire Council, Scotland’s Winter Festivals and EventScotland - recognises a group or individual who has saved, improved or enriched the lives of others or society as a whole, through personal self-sacrifice, selfless service or ‘hands on’ charitable work. Receiving the award from Minister for External Affairs and International Development, Humza Yousaf, Khalil’s brother Ian said his brother would have been humbled by such recognition. 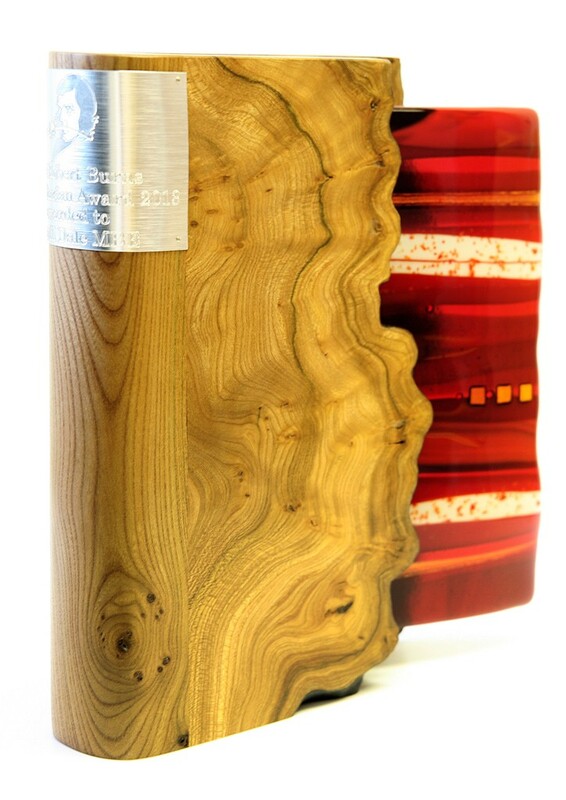 He added: “Khalil had a deep affinity with Scotland and, to him, Scotland was always his home, so he would have been delighted to be named winner of the Robert Burns Humanitarian Award. “Khalil very much saw himself as someone who just got on with his job wherever that happened to be, and he would have been very humbled by this accolade, which is testament to the lives he changed and the legacy he leaves behind. “Khalil was loved and respected by many people, and I am extremely proud my brother – and the work he carried out over many years to make a difference for others – has been recognised in such a wonderful way. Humza Yousaf added: “The Robert Burns Humanitarian Award recognises the tireless efforts of those who follow in the footsteps of Scotland’s national Bard to promote and celebrate freedom, liberty and the brotherhood – and sisterhood – of all humankind. “Khalil Dale fearlessly dedicated his life to helping others, demonstrating deep-rooted Scottish values of compassion and empathy. 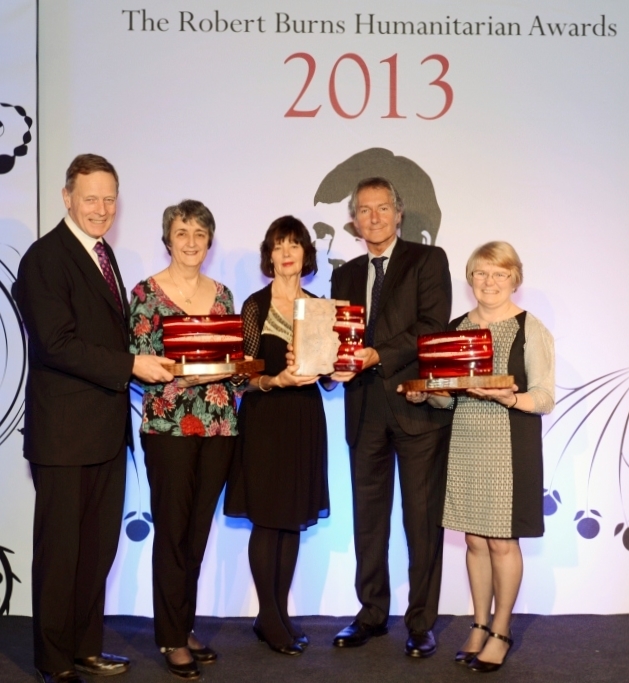 It is an honour to present his family with this Award. Khalil Rhasjed Dale was born Kenneth Robin Dale in York but changed his name to Khalil when he became a Muslim. A caring and compassionate man, he became a nurse – like his mother – working initially as a casualty nurse at Dumfries and Galloway Royal Infirmary. He went on to become a medic on a North Sea oil rig before studying at the University of London’s School of Oriental and African Studies. In 1981, he joined the Red Cross and began a career of humanitarian work overseas – much of it for the International Red Cross and Red Crescent Movement. His first posting was to Kenya where he was involved in distributing food and improving the health of people affected by severe drought. This was followed by many years in some of the most dangerous places in the world – war zones and famine regions – including Afghanistan, Ethiopia, Iraq, Sudan and Somalia where Khalil was responsible for food distribution, healthcare and development projects, which benefitted tens of thousands of people. One of his toughest challenges was working in war-torn Somalia in the early 1990s where he helped succeed in bringing in daily flights with food and medical supplies despite the perilous security situation. It was for his humanitarian work in Somalia that Khalil was awarded the MBE in 1994, which he received from Prince Charles at Buckingham Palace. He returned to Dumfries in 1998 to care for his mother. While back in Scotland, he continued to help others, working as a nurse and for Turning Point Scotland – a charity dealing with alcohol addictions and drug and mental health problems. At the beginning of 2011, Khalil left Dumfries to take up what would be his last post with a Red Cross programme in Quetta, Pakistan, providing healthcare and physical rehabilitation to people wounded in conflict. • John and Mary Miller – an inspirational couple who have dedicated their lives to others both at home and abroad. For 36 years, John served the people of Castlemilk in Glasgow as minister while Mary founded the well-known Jeely Piece Club for local families and served as its Director for many years. In 2007, they moved to Zimbabwe to work with HIV/Aids victims in Murambinda Mission Hospital and help work towards violence reduction and peace-building in that part of the world. In 2008, the new Miller Primary in Castlemilk was named in their honour – only the second time a Glasgow school has been named after a living person. • Margaret Mills – a project worker with Children 1st (formerly the Royal Scottish Society for the Prevention for Cruelty to Children – RSSPCC) and has spent her life working to secure brighter futures for vulnerable children, including those recovering from sexual, emotional and physical abuse and trauma. Making a difference where others have failed, she was one of the first female inspectors at the RSSPCC and has been instrumental in changing lives. Whether through setting up family centres or establishing support groups and mechanisms for children and families, she has worked to provide support where it is most needed. David Andersoncontinued: “While Margaret, John and Mary would have been equally worthy recipients of the Award, Khalil’s lifetime commitment to helping some of the most vulnerable people in the world really stood out for the judges. Paul Bush OBE, Chief Operating Officer for EventScotland said: “Khalil’s story is a humbling one, and he truly represented the ethos of the Robert Burns Humanitarian Award. His selfless attitude is an inspiration, and I think we can all take something from his story and his efforts to improve the lives of others. “It is also important to recognise the work of Mary, John and Margaret, and the many others in consideration for this award, which highlights the sheer number of people in and associated with Scotland, who put others before themselves on a daily basis.